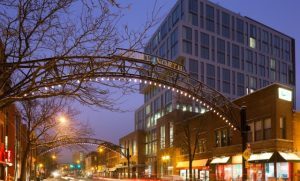 The Short North is just 20 minutes from the hotel. It is a section of the city that promotes Lesbian and gay businesses, restaurants, and bars. In the Short North, there are also funky shops that delight your senses. Slammers is a well known Lesbian bar, accompanied by many mixed restaurants—with a variety of food choices—such as Level, Union Café, and Club Diversity. It is the experience of being in your own environment, holding hands with no one taking a second look, which makes it a special place. Caribbean Jerks is in the Polaris Mall area, a little off track, but worth it for their ribs and being Lesbian-owned and -run. Do you need a roommate for the National Gathering in Columbus? Are you planning on being there, but don’t know anyone else who is going? Do you need to share a room to save money? OLOC wants to help. Please contact Ruth at ruth@oloc.org or 760-318-6794. 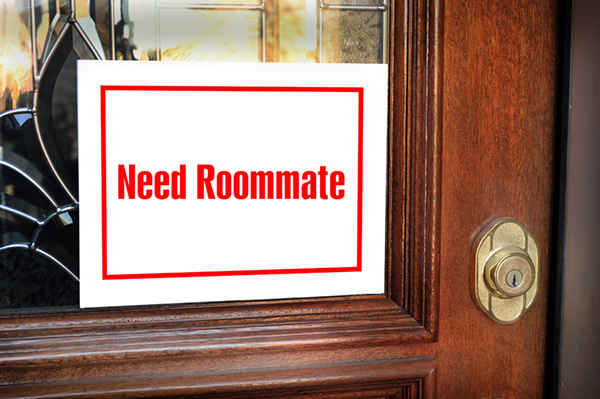 She will do her best to find you a roommate. She makes no promises,but she will try hard. Think about things such as if you want a hot room or cold, snoring or not, easy waking, etc. We can’t promise you a new BFF, but will try to help make the Gathering fun and more affordable for you! 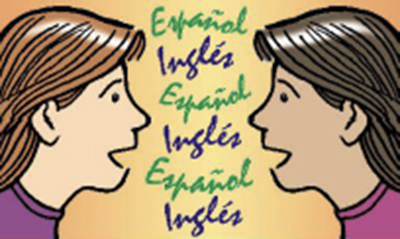 OLOC solicita que si usted va a la reunión, es hábil en la interpretación de Español/Inglés, y dispuesto a ofrecerse voluntariamente algún tiempo para asistirlo, por favor háganos saber. ¡Gracias! OLOC requests that if you are going to the Gathering, are skilled in Spanish/English interpretation, and willing to volunteer some time to assist with it, please let us know. Thank you! Do you want to see your name in lights? Or at least in print? OLOC is now accepting ads for the program book! This is your chance to strut your stuff. 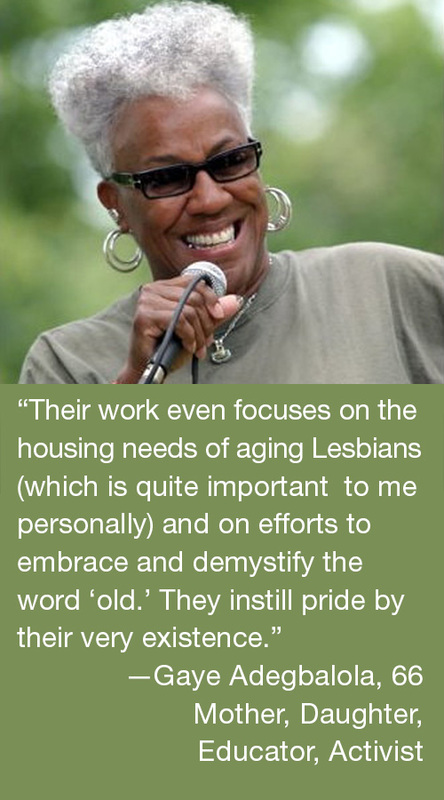 Do you work for or with (paid or unpaid) a business or organization that would like to reach out to hundreds of Old Lesbians and activists? Are you an author wanting to sell books, a performer who has CDs, or a craftswomon with goods to share? This is your only opportunity to advertise to OLOC members around the world, once every two years! There are four sizes of ads available, from business card to full page. 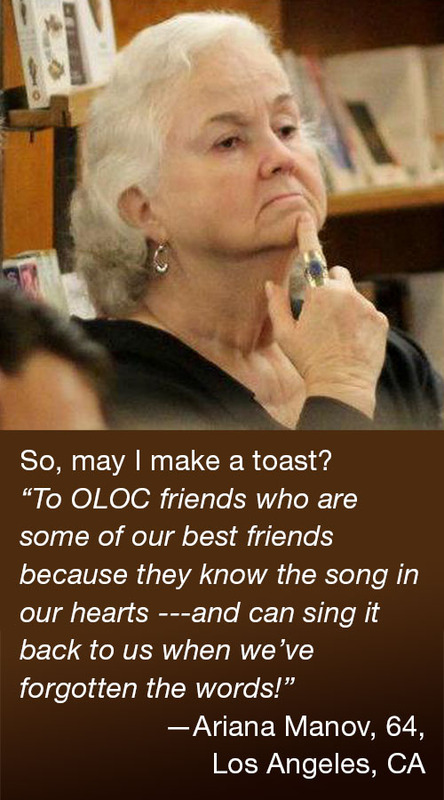 You can also take out a 20-word greeting for $30 to congratulate OLOC, honor or memorialize someone, tell your sweetie that you love her, or toot your own horn, for example. If you have questions or need help creating your ad (there is a fee for this), please contact Connie Rose at imagesnatural@gmail.com. For one thing, she can send you a sample of prior advertising to show the sizes and quality. If your ad is camera-ready, you can send artwork and text directly to her. Download Program Book Form. It can be filled out online if you have Chrome, Safari, or Internet Explorer. It will not work in the Firefox browser. 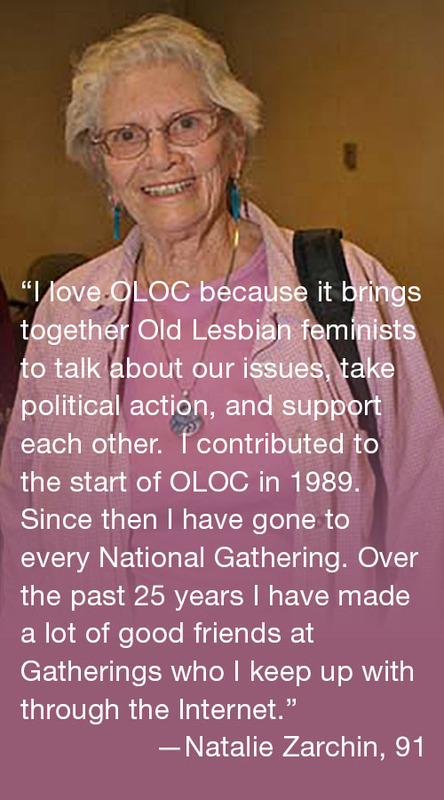 Please email it to info@oloc.org. Thank you for your support! Has two million residents, making it the 32nd largest metropolitan area in the US and the second-most populous city in the Midwest (can you guess the first?). Had the second largest Somali and Somali-American population in the country, as of 2004. Takes its name from some Christopher guy. Is perhaps best known for its unbridled passion for college football. Is the home of one of the largest concentrations of Lesbian Connection readers and an Advocate Top 10!